Firstly, I'd like to apologise for how delayed this post is. Everyone's probably forgotten that these polls even happened now that we're closer to Christmas, but this is something that I really wanted to write about. Ever since starting What If I Had A Music Blog I've been really interested in the BBC's 'Sound Of' poll. In light of this I was ecstatic when asked to participate in this year's Blog Sound Poll. 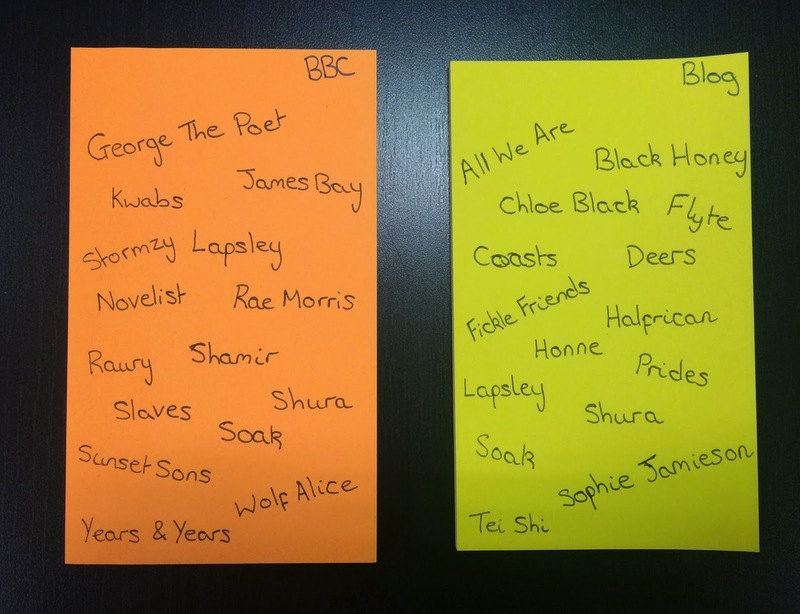 Before I give my picks for 2015 in the new year, I wanted to compare the BBC and blog polls as well as give some of my opinions on the artists featured. I'm sure most of you are aware of the BBC Sound of Poll. If not, very briefly, a load of industry types pick three artists that they think are going to be huge next year, the most popular ones get whittled down to a long-list of 15 acts, and then in January these are narrowed down even further to the top five. There's no prize for appearing on this list, but there's a lot of chance for exposure and it must be nice to have big-shots in #theindustry believing in you. The Blog 'Sound of' poll works in a very similar (almost identical) fashion apart from with music bloggers. The most immediately noticeable difference between the two lists is that the artists featured in the blog poll are overall much more underground than those in the BBC poll. Part of me thinks that "the bloggers" overlooked some of the more well known artists on the BBC poll due to wanting to publicise acts they thought the BBC might have missed out on. After all, the blog list is supposed to be an alternative. In my opinion, this list was fairly predictable. It features all three BRIT Award Critic's Choice nominees (obviously) and artists Radio 1 and specialist DJs across the BBC have already begun championing, but then there are a couple of strange ones. Novelist. At the time of drafting this post, if I have heard of them/him/her before, I sure don't remember it. After some research, I'm now aware that Novelist is a 17 year old rapper from Lewisham and if his Toddla T 1Xtra freestyle is anything to go by, he's quite good. Secondly, Wolf Alice. This is a band who could very well have featured on the 2014 list and with that exposure could have had "their year" in the last twelve months. Overall, I'd say that the BBC list is fairly well rounded and covers most bases for what probably will be the most popular new acts for 2015 but nothing to get overly excited about. Here's the interesting bit. First off, if it weren't for WIIHAMB, I would not have heard of more than three acts who feature on this list (and the third one is a push). There's no denying that this list is more specialist. Personally, one of the three artists I nominated made the longlist cut, so did one I very nearly nominated, as did a third I really like but I feel 2015 may be too soon for them to hit the big time. I personally follow quite a few of the blogs who took part in this poll and I feel as though the list is a fair representation across the board of the artists featured and championed by these blogs. THAT'S JUST IT. 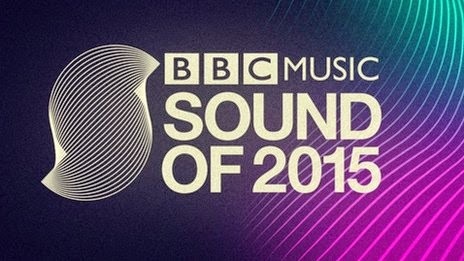 The Blog Sound of 2015 represents the artists featured in the blogs who participated. 62 blogs took part in this poll, opposed to the 139 pundits involved in the BBC poll. Robin at Breaking More Waves who organises this whole Blog Sound rig had a couple of pretty interesting views on the longlist. Two points that Robin made was the lack of genre diversity between the artists featured as well as the lack of ethnic diversity. With regards to genres, Robin basically explains how difficult it is to get hip hop and electronic blogs on side to take part in the Blog Sound poll. With this in mind, I don't think more than one or two of the artists on the list sound particularly similar. As I mentioned earlier, bearing in mind the blogs who took part, this list is pretty varied. The second point about ethnic diversity I find a little harder to swallow. I'd like to note that I would have exactly the same mentality if it were gender that we were discussing. 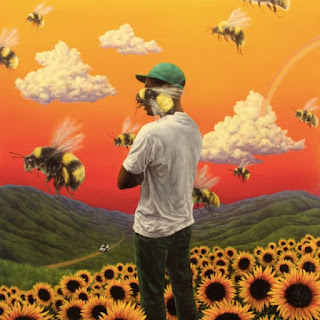 It is a fact that there are six black male artists who feature on the BBC list. It's also a fact that none of these six artists appear on the Blog longlist. There is not one iota of me that believes this is anything to do with the ethnicity of these artists. I also don't think that the exclusion of these six musicians from the Blog list can be boiled down to "hip hop blogs didn't take part". I've featured Kwabs four times on WIIHAMB in 2014 but it simply didn't cross my mind to vote for him - maybe I felt like he was already too established to deserve my vote? Either way, Kwabs and Shamir especially, of the black males excluded, do not produce typically "black music". The bottom line is, when there are 62 blogs participating with only three votes each, some artists are just bound to fall by the wayside. It will be really interesting to see how artists across both of the lists fare over the next 12 months. I'd like to say a huge thank you to Robin for allowing my little blog to participate, and also to Sounds Good To Me Too whose blogroll I feature on - I think quite a few people find me via that so I'm super grateful. I will be adding click-through links for all of these sites as well as featuring a few on an upcoming Favourite Bloggers list!